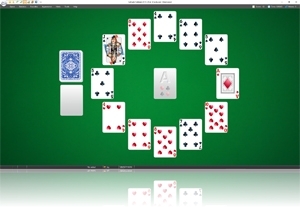 You can select at random one of the games from all of the games included in SolSuite by choosing the Random solitaire command from the Game tab. 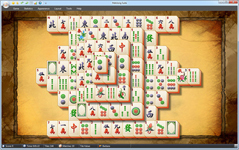 NEW v16.0 of our Product: MahJong Suite 2019! 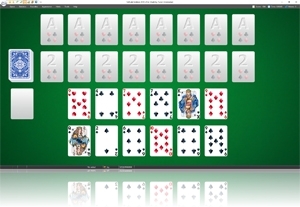 MahJong Suite 2019 is a high-quality collection of MahJong solitaire games. - 198 different layouts, 12 Tile Sets for MahJong-type games, 39 Tile Sets for Matching-type games, dozens of backgrounds and themes!